Coming out can be difficult enough the first time, let alone twice, but that is exactly what this year’s YMCA Youth Parliament Premier has done. Nineteen-year-old Fleetwood McGowan says a realisation on IDAHOT (International Day Against Homophobia and Transphobia) lead to eir’s decision to identify as gender free. “I think it was more of a progression and I could only do it once I had really come to terms with it myself,” ey said. Mx McGowan said many gender conflicted people don’t realise what they are suppressing until they reach out and open up. “For me, when I became conflicted with my denial to acknowledge my true feelings I would ask myself, ‘is what I am suppressing stopping me from doing the things I want to do and that make me happy?’ and the answer to that was yes,” ey said. “I definitely think that the most important thing is for people to realise that the key to living a happy life, whoever you are is to accept however you feel because that is how you should be feeling. “There is no such thing as being ‘weird’ or ‘a freak’ as none of us is perfect. Originally from Toowoomba, Queensland Mx McGowan now studies psychology and philosophy at Swinburne University. “I was in Melbourne on holiday in September last year and loved it so much I decided I had to live here,” ey said. Mx McGowan was a late inclusion in this year’s Youth Parliament program, but that didn’t stop em from being elected the Youth Premier. Ey was voted in by the rest of the youth parliament participants and is looking forward to the opportunity to be the face of the program for 2015. “From the outset I took great interest in meeting all of my fellow members on a meaningful level, people in general really enjoy friendliness,” ey said. Mx McGowan said the YMCA Youth Parliament Program gives young people the ability to have an impact in society on issues that are important to them. “I am really surprised how passionate people are about politics, but how little they want to actually get involved with it,” ey said. 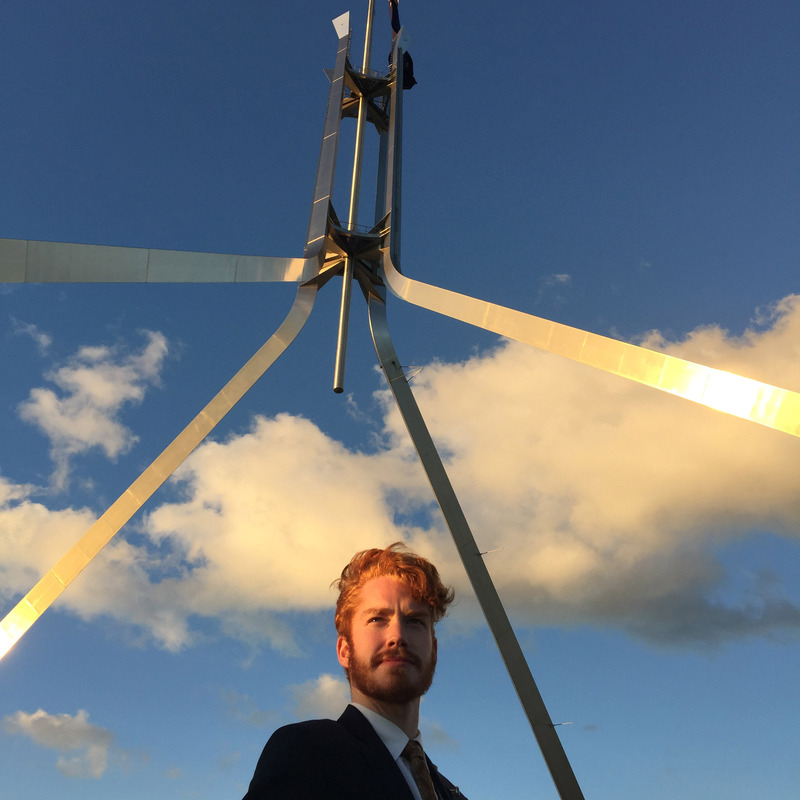 Mx McGowan is a member of the Swinburne team which has developed a bill that aims to increase opportunities for homeless youth. Ey said ‘opportunity centres’ would be set up across the state to provide training and education to give young homeless people a second chance. “I have met a lot of homeless people and I now have a greater understanding about how many of them find themselves in that position,” ey said. Mx McGowan said ey has a large network of family and friends that are very supportive of eir’s life choices. Ey said there are many instances where people who identify as gender free are misgendered, but that is due largely to a lack of awareness and education. “All gender diverse people see it as something to be proud of,” em said. “We all take pride in educating others on the diversity of the people that are out there. 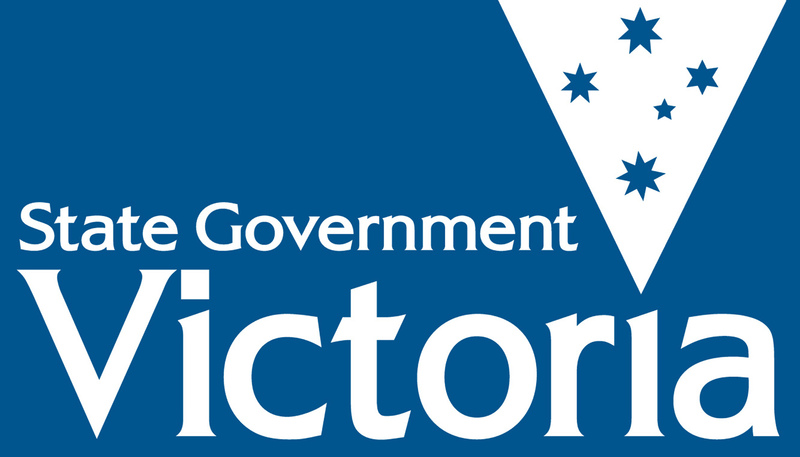 Posted on June 15, 2015 by vicpressgalleryPosted in 2015, Youth, Youth PremierTagged Fleetwood McGowan, LGBTQIA, Springst, YMCA Victoria, Youth Parliament, Youth Premier.